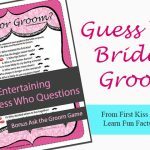 Party Game Ideas Over 500 Party Games! 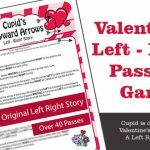 Party Game Ideas offers creative diy party games, printable party games and activities for birthday parties, Valentine's Day games, baby showers, bachelorette parties, bridal showers, family reunions, and holidays. 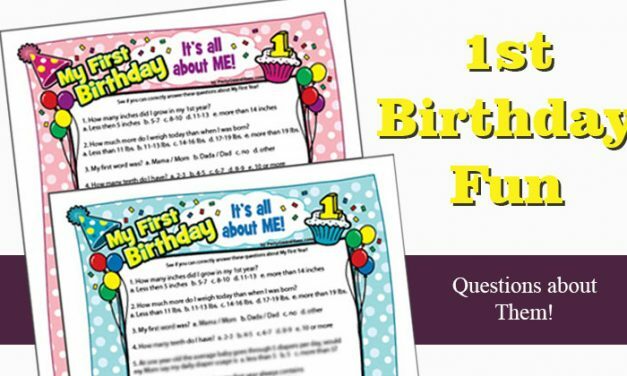 Baby’s First Birthday Quiz – Printable Baby’s 1st Birthday Game for boys and girls. A mix of questions about your baby and babies in general. 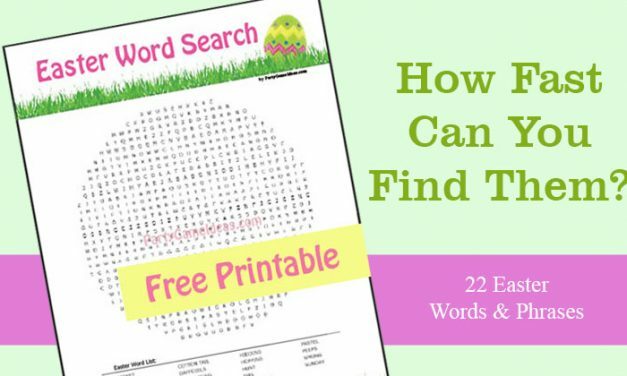 Free Printable Easter Word Search – Find the 22 words in this Easter inspired word find. 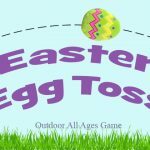 A fun activity for kids and adults during Easter week – plus we offer a relay game option. 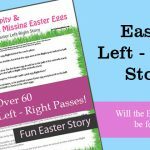 DIY Easter Bingo leads you through the steps of making your own Easter Bingo game. 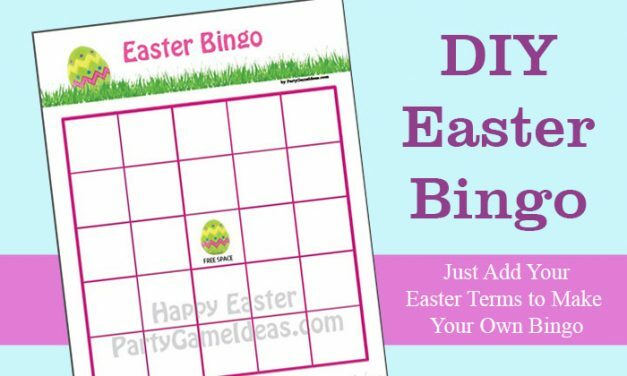 Plus we help get you started with a blank Easter Bingo card. Party Game Ideas is updating and improving it's website. Over the next few weeks we will be slowly revising each section and our party games, as we do this older sections of the site will remain active until updated. Here are key Party Game Idea pages from the old site that remain active. 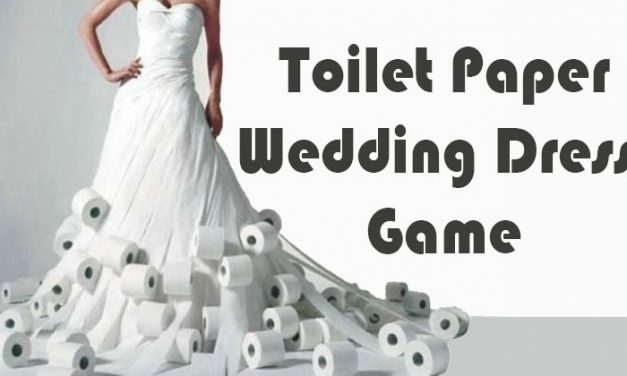 Toilet Paper Wedding Dress Game. The bridal shower guests are divided up into several groups and given a roll of toilet paper and must create a wedding gown in just minutes. 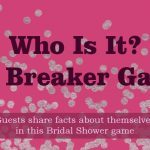 5 Bra Pong Games - A variety of bra pong games for bridal showers, bachelorette parties and charity events. 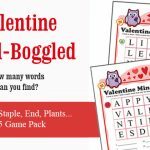 A challenging games that the girls will love. 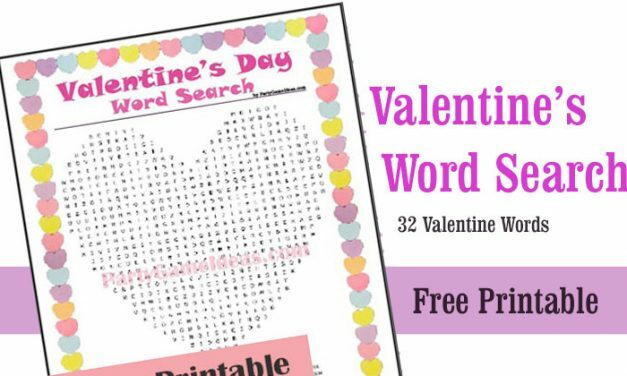 Free Valentine's Day Word Search - Printable game that will have kids and adults searching for 32 words hidden in the Valentine's heart. 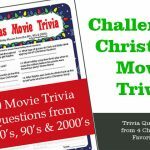 Toys & Games Trivia Challenge! 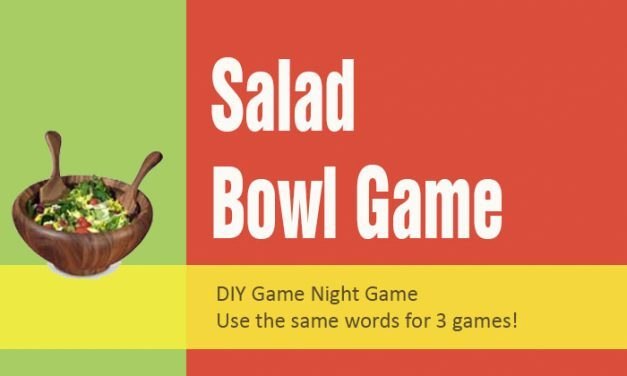 What's great about Party Game Ideas is that we offer do it yourself type games, printable party games, reviews on games and lots of tips, tricks and ideas for making your birthday, shower, holiday party or any celebration a success. 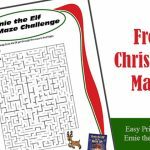 We've got a lot of games so just find just the right holiday, birthday age group or special occasion and you'll be on your way to having a great party. If you are looking for a specific party game, just search our site to quickly find just the right party games or article for your event. 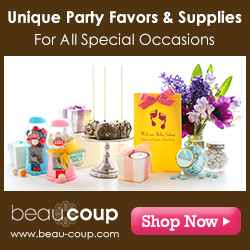 We now offer Party Favors & Wedding Favors! 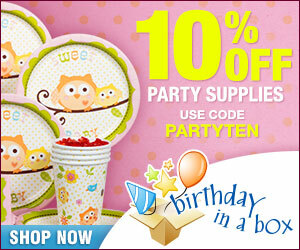 Check out the Fall and holiday party favors, wedding favors and baby shower favors too! Some favors can be personalized for your event or party. For Christmas favors please shop early to ensure that products are available. 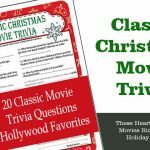 We personally hope you enjoy Party Game Ideas and want to thank those that send emails, party game suggestions and say thank you. Feel free to send us an email. 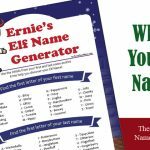 Here at Party Game Ideas we are constantly adding new printable games, party ideas, and commenting on party trends, be sure to sign up for our Party Game Ideas newsletter for updates and special seasonal offers.